It's now 7:15 pm and I still haven't slept! 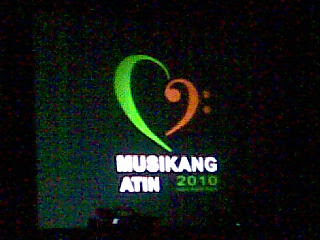 :D I just watched the choir competition which is part of our Church's (Iglesia Ni Cristo) 2nd "Musikang Atin" annual celebration here in the District of Metro Manila South. 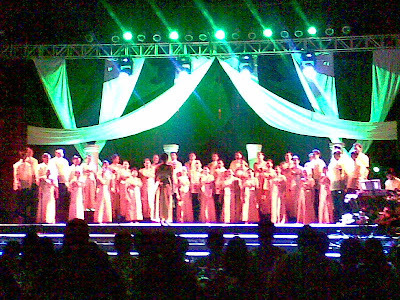 I was supposed to be part of the choir, Malibay Chorale, that represented our locale. But because of my schedule at work and the acne attack, I did not continue in joining the chorale. 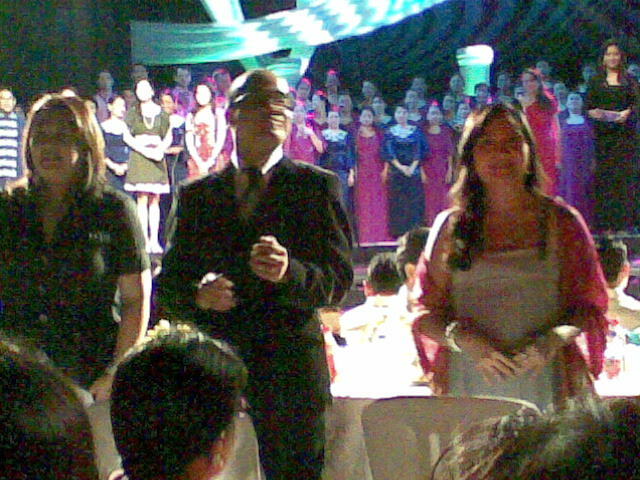 Brother Bien and his wife Sister Zeny, they are friends of mine here in our Church, fetched me around 4pm this afternoon. 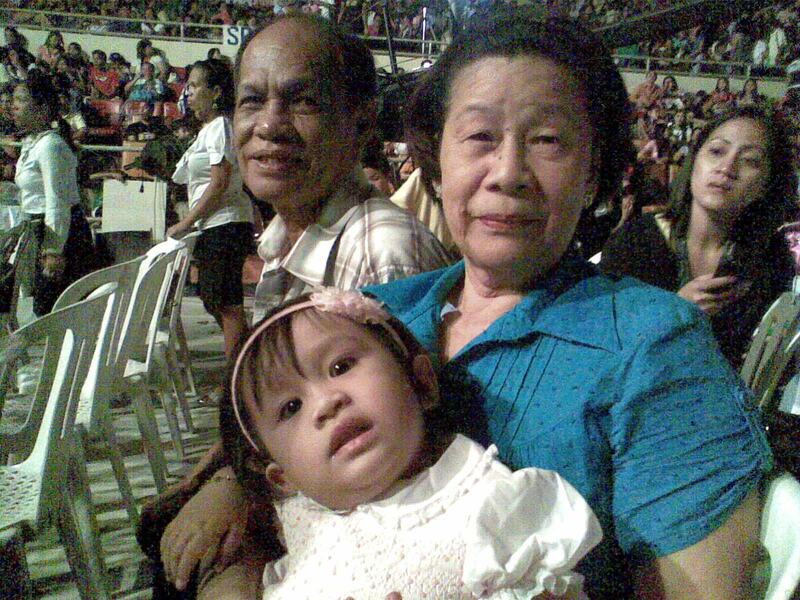 We went to Cuneta Astrodome to watch the competition. I was surprised because it's a very nice event. Some were even wearing gowns. The hosts were T.V. personalities of Net25 which is a dedicated channel for Iglesia Ni Cristo. Janice de Belen and Gladys, who are our sisters in faith, were there as judges for the competition. If I just didn't have work today, I really wanted to stay longer. I love the songs that were presented on the earlier part of the show. Unfortunately, I have to leave because I still have work later on. 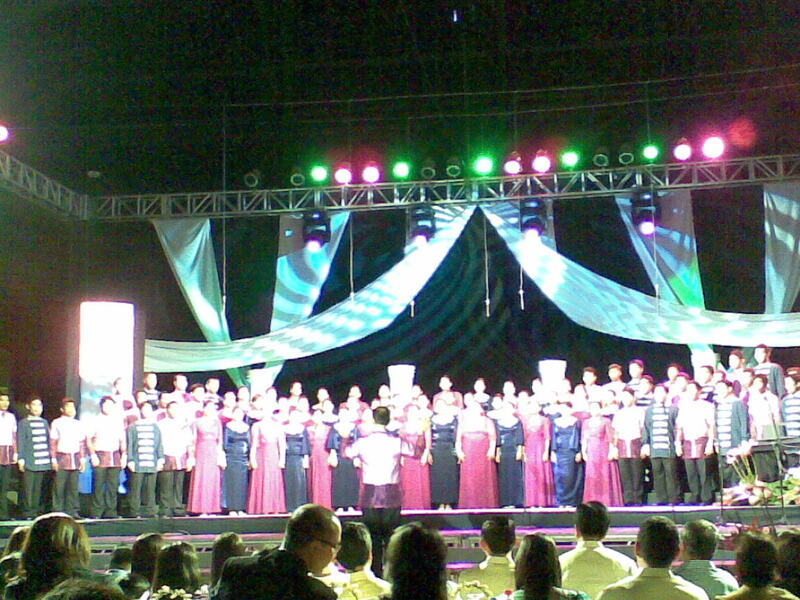 I was able to watch our locale's chorale perform though. They are one of the finalists in the competition. They sang the song pretty well. I hope they will win.